Embracing the North Dakota culture is a part of the experience we instill in our community. 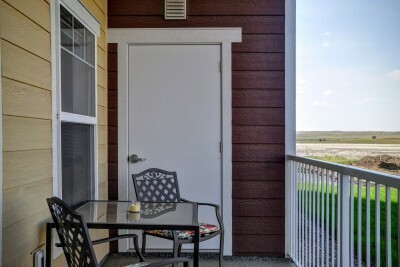 The peacefulness of the open range with the comfort of your home. 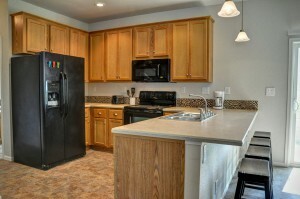 Take a look at the pictures and see yourself at home making breakfast before heading to work or having family come by for a weekend. 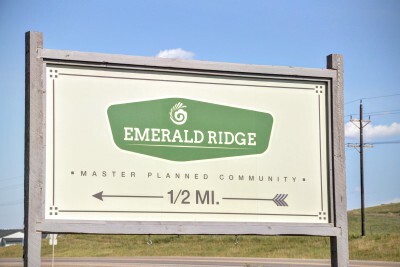 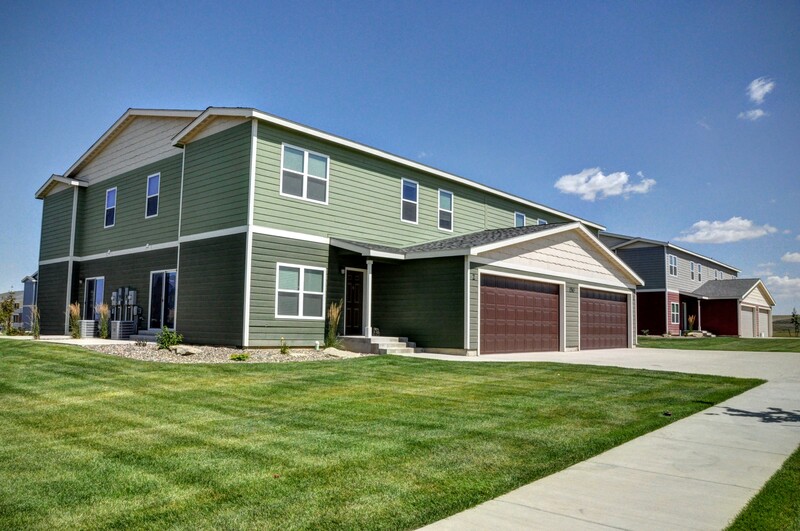 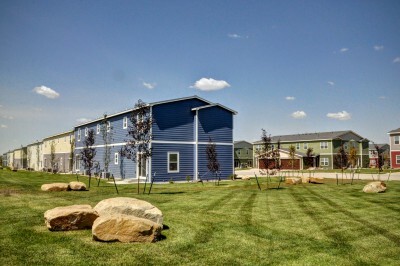 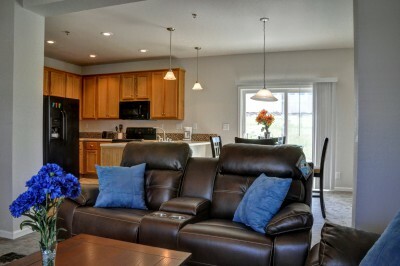 Enjoy the views of North Dakota and a new environment here at Emerald Ridge. 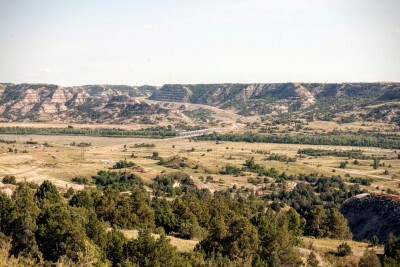 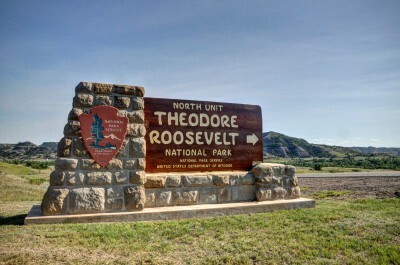 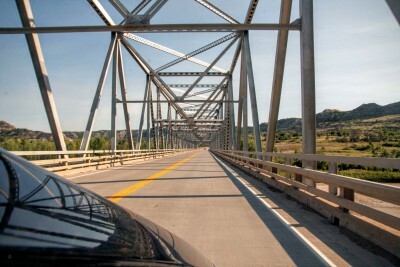 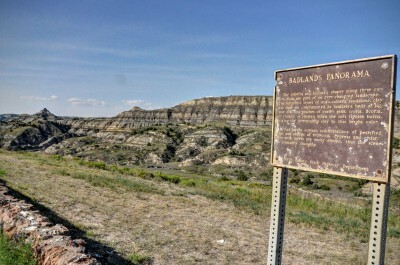 There is lots of opportunities to take in the breath taking views and all of what North Dakota has to offer. 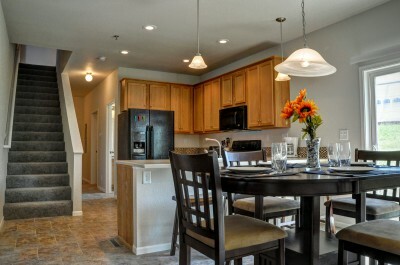 Create your own journey here at Emerald Ridge with everything you’ll need to make for a great stay. 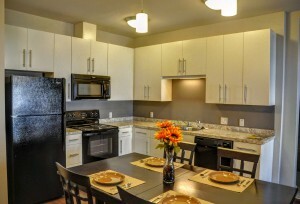 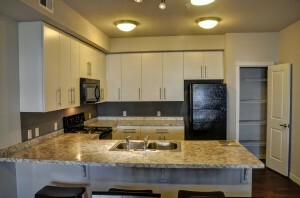 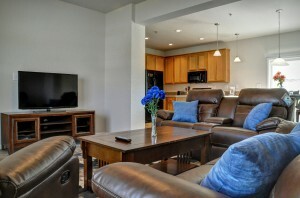 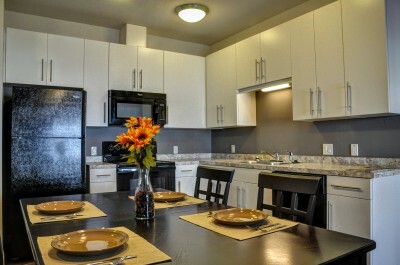 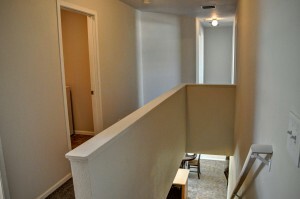 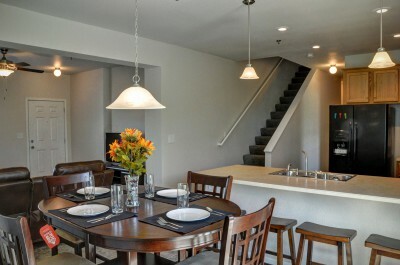 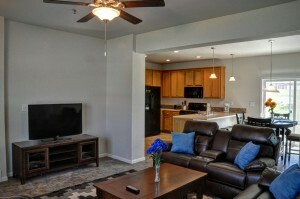 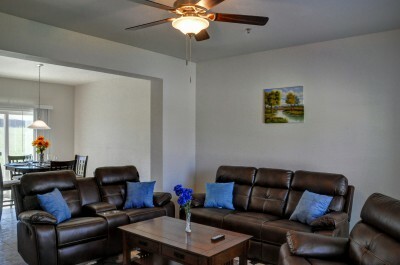 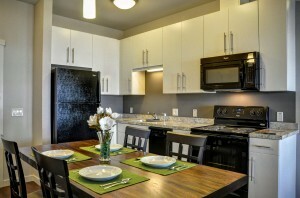 All of your major appliances and open kitchens for cooking your favorite meals! 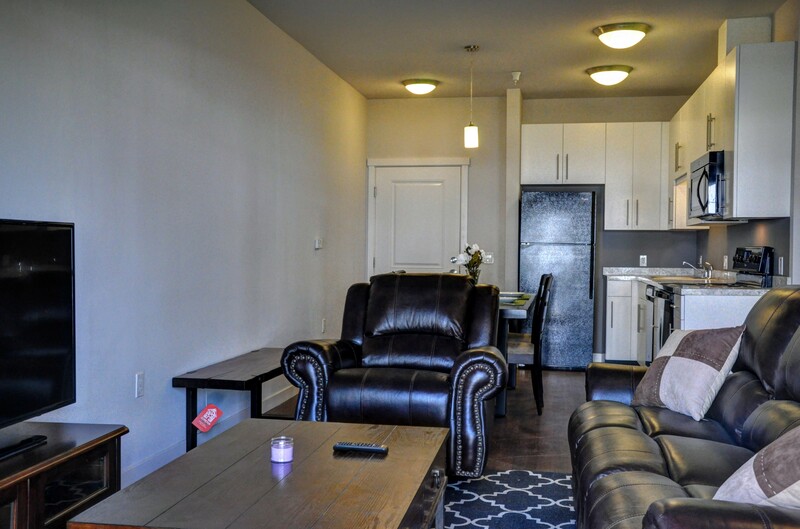 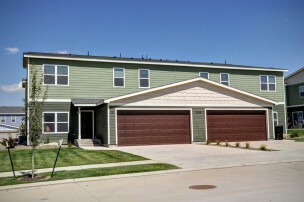 Call us for a viewing today!